“You failed to convert Baba Guru Nanak (Founder of Sikh faith) so why pursue converting my children who follow the true and living God”. 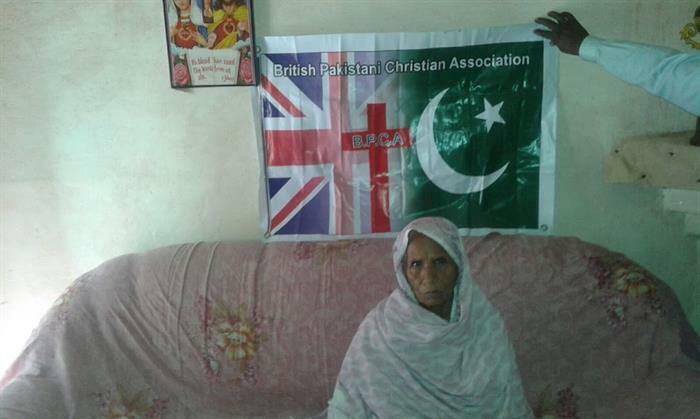 The British Pakistani Christian Association would like to help Aftab Gill’s family by supporting them through the stressful and painful reality of being forced to leave their home due to persecution. We would like to help them with six months rent which totals £600 and by providing food for 6 months, which is £240. We hope that through the generosity of our donors we can illustrate the love of God to this hurting family. 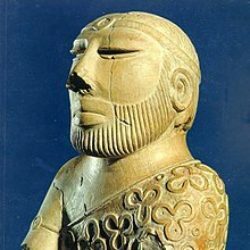 Previous PostPrevious Is Jeremy Corbyn a Tory pawn to annihilate the Labour Party forever?